What better way is there to increase the value of your home than to have GAK Construction install new Certainteed or Alcoa vinyl siding products to beautify and protect your home. We are certified installation contractors for the nations number one and two vinyl manufacturers. GAK Construction has been a siding installer for many years now, so we know the best and most durable products to recommend and use on your home or business. These energy efficient, maintenance free siding products come with lifetime warranties at affordable prices. We display and use the latest technology from the siding to the overhangs, window trims, gutters, shutters and more when siding your home or business. 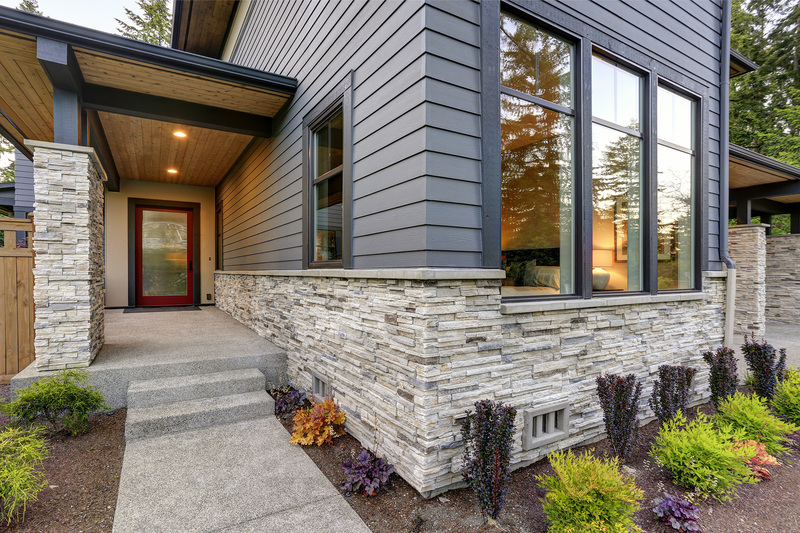 We also specialize in many other exterior siding finishes such as Cultured Stone, Fiber Cement Siding, Cedar Sidings, Brickwork, and many more. Call GAK Construction today 570-424-0746 about new siding for your home or business. 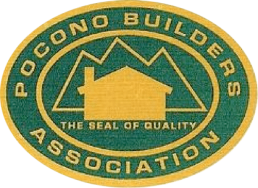 We’ll be glad to answer any questions you have from our long experience as siding contractors and help you to make the right choices when it comes to picking the right materials to cover your home or commercial property.